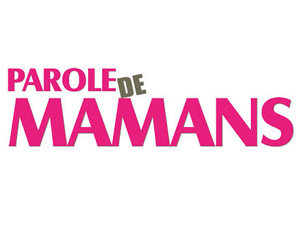 Pregnant and fashion – Parole de mamans - MOODKIT - Le vêtement de grossesse que vous méritez ! Here are basics of the wardrobe for pregnant women to be offered for christmas! This Kit, proposes a legging and two tops modulable wich protect stomach and make prettiest curves. The manufacturing without sewings, and the use of a fiber ” becool ” which regulates the temperature of the body guarantee an absolute comfort.